I want to take a minute to get real today. I want to be honest and get a few things off my chest. 1. Christmas has been over for two weeks and we’ve been home from our trip for 10 days, but all of our Christmas decorations are still up. 1a. OK — technically they’re not all up. I composted the wreath on our front door and took the fake pine boughs that we put on our porch railing down this morning, but only because people outside our house can see them and I was embarrassed. 2. 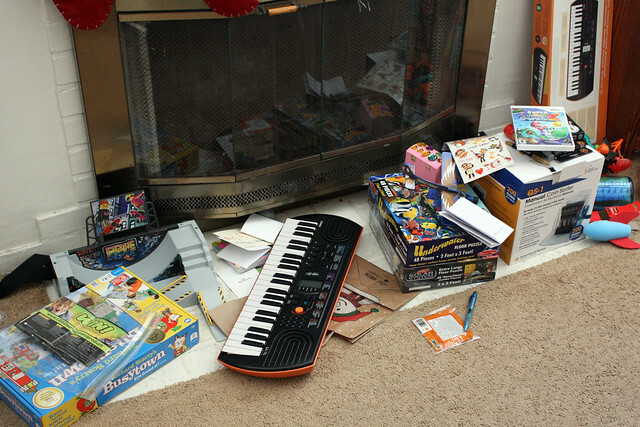 The kids’ Christmas presents are all still on the living room floor and it’s a terrible cluttered mess. 3. Instead of taking down decorations or cleaning the living room today (both of which were written on my To Do list), I went to a few nearby stores and did some recreational shopping. 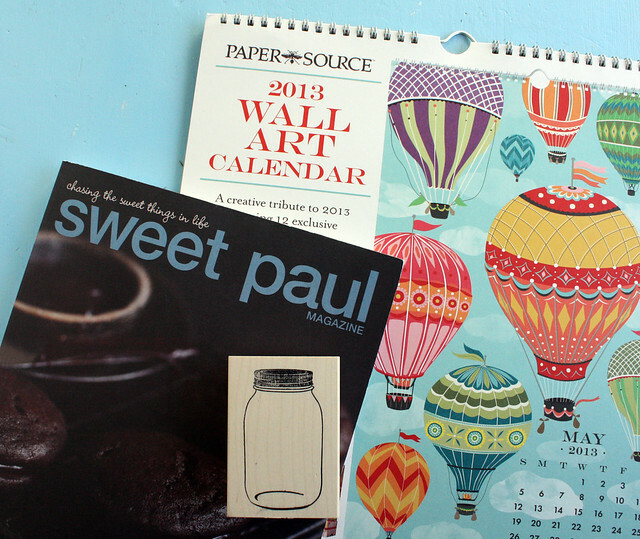 I bought a new calendar and a mason jar stamp at Paper Source and a half off copy of Sweet Paul magazine at Anthro. 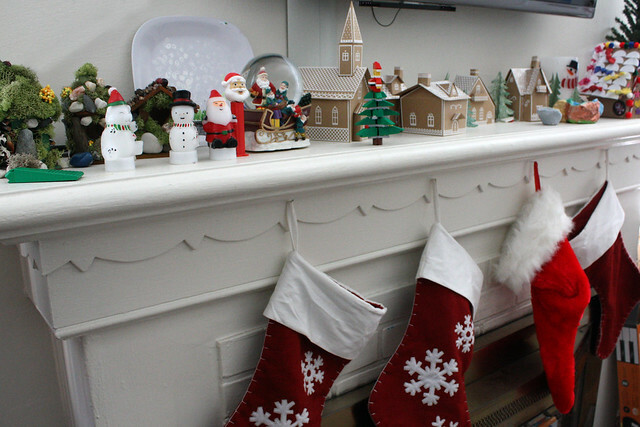 I didn’t need any of these things and they don’t really fit into our post-Christmas budget. 4. 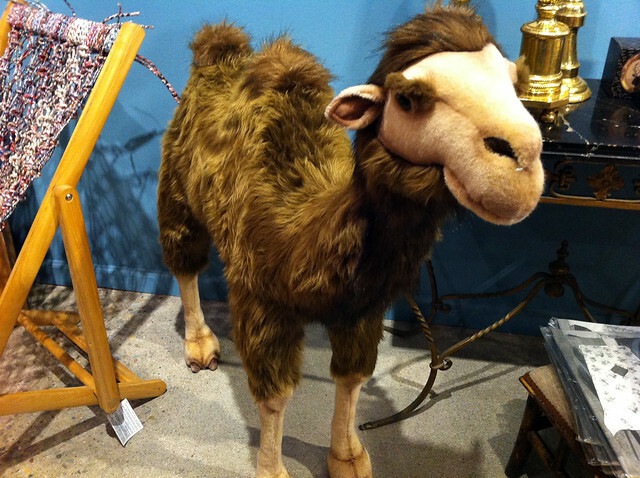 While I was shopping, I though about buying a three foot tall stuffed camel just because I wanted it in my house. I actually thought about it for more than 10 seconds, too. 5. The dinner I made last night was terrible, but I pretended it was good to try to convince my kids to eat it. 6. I had to go to the county recorder’s office yesterday to get Augie’s birth certificate for kindergarten registration because we never got a copy. Poor second child. 7. I have a bag of Brach’s Jube Jelly Cherry Hearts on a high shelf in the cupboard and I eat some every night after the kids go to bed. 8. I post way more photos of one of my children on Instagram than I do of the other.